Founded in 1956, Hong Kong Maxim’s Group Caterers Limited (a company incorporated in Hong Kong) is a leading food and beverage company comprised of Chinese, Asian and European restaurants, quick service restaurants, bakery shops, coffee shops, Japanese chain restaurants and institutional catering, while providing a range of festive products, including the award-winning HONG KONG MX Mooncakes. It is also the licensee of renowned brands including Starbucks Coffee, Genki Sushi and IPPUDO Ramen, The Cheesecake Factory and Shake Shack in various territories. Altogether, it has over 1,300 outlets in Hong Kong and Macau regions, Mainland China, Vietnam, Cambodia, Thailand and Singapore. Hong Kong Maxim’s Group currently handles over 600,000 transactions and millions of records a day. They knew that transaction volumes and data storage would only grow in faster as data becomes central to their entire operations. The Group needed a smarter approach for data storage that reined in storage growth, improved data reliability, and simplified management complexity. They also wanted a robust platform for near real-time decision making, so their business can maximize opportunities and drive up revenues. 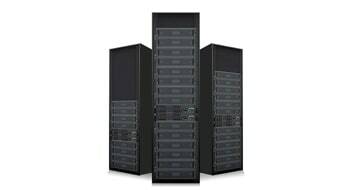 After an exhaustive search, Hong Kong Maxim’s Group chose IBM Flash Storage and became the first company in the Hong Kong F&B industry to standardize on flash storage. 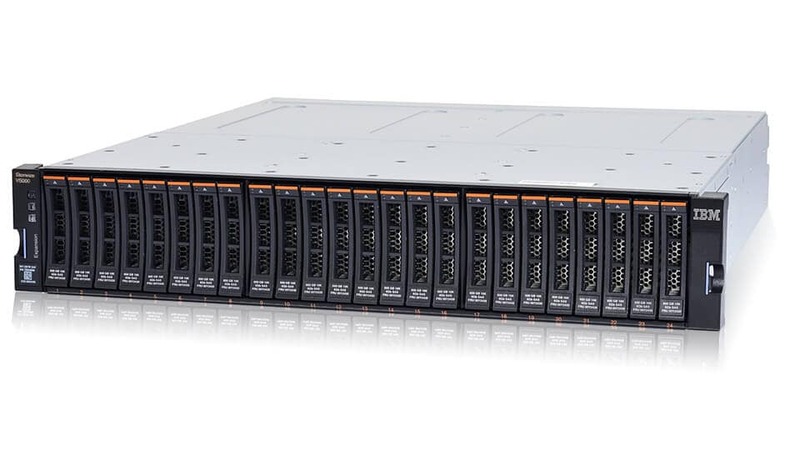 Apart from providing up to 500,000 IOPS in performance and used smaller storage snapshots, IBM Flash Storage’s heterogenous storage virtualization capability allows Hong Kong Maxim’s Group to conduct live migration using software-defined storage. In addition, with up to 5:1 data reduction capability, the Group were able to boost cost efficiency by 50 percent. 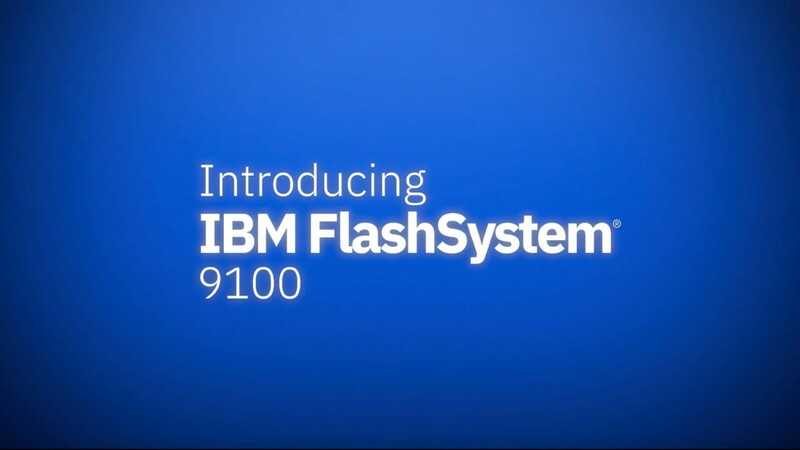 IBM Flash Storage also allowed the Group to deploy a senior management dashboard across multiple endpoint devices based on real-time data, empowering fast decision making and making the Group’s business more agile to market needs. 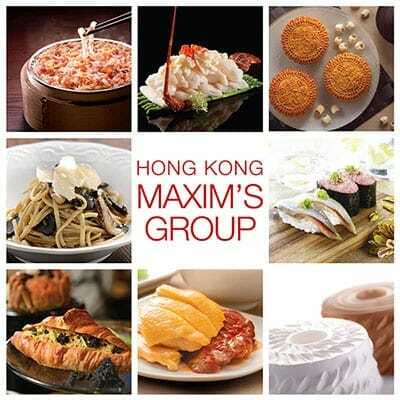 “Maxim’s” and any name, logo or trademark of any restaurants and any intellectual property right therein used or referenced in this website belong to Maxim’s Caterers Limited, a company operating in Hong Kong, and/or its affiliates. A subsidiary of its Hong Kong listed parent company, Fujikon Industrial Co., Ltd (Fujikon) designs, manufactures and sells OEM electro-acoustic products to well-known brands and international customers. Fujikon has been running multiple mission-critical applications – including project management, workflow and analytics systems – that support a workforce of 700 in Hong Kong. To cope with continuous growth of data and staff, they would need a more reliable and high performance storage infrastructure to maintain optimal work efficiency within teams. 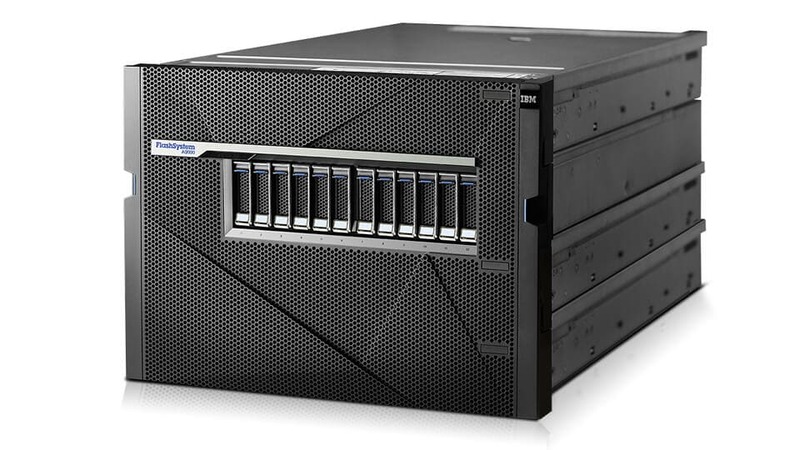 Fujikon ran a Proof-of-Concept comparison between IBM’s and another Flash solution. 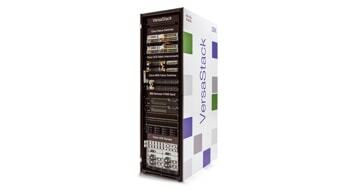 IBM’s solution achieves a 30-50% performance gain against that competing solution. 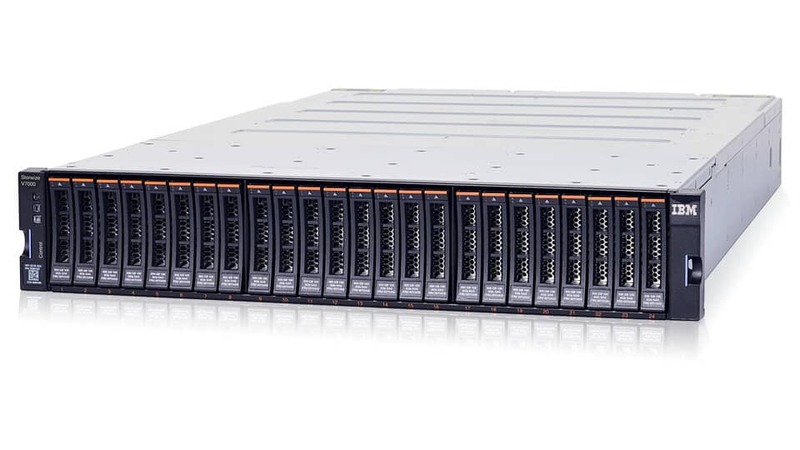 The newly deployed IBM’s Flash-based storage offers near-zero response time over Fujikon’s previous storage environment. With extreme IOPS and microsecond latency performance, applications and especially OLTP workloads now run faster and scale further under the new environment. 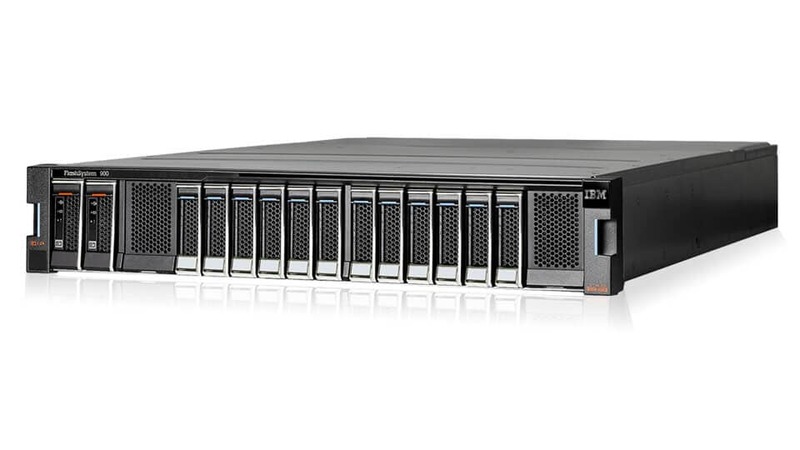 Run Hadoop and other big data applications directly on enterprise storage. 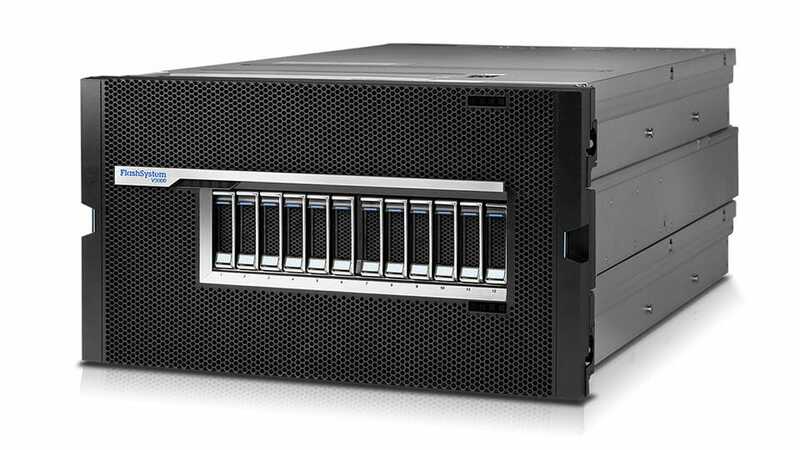 IBM ESS combines IBM POWER8® servers and dual-ported storage enclosures with IBM Spectrum Scale to eliminate data silos, simplify management and deliver high performance.